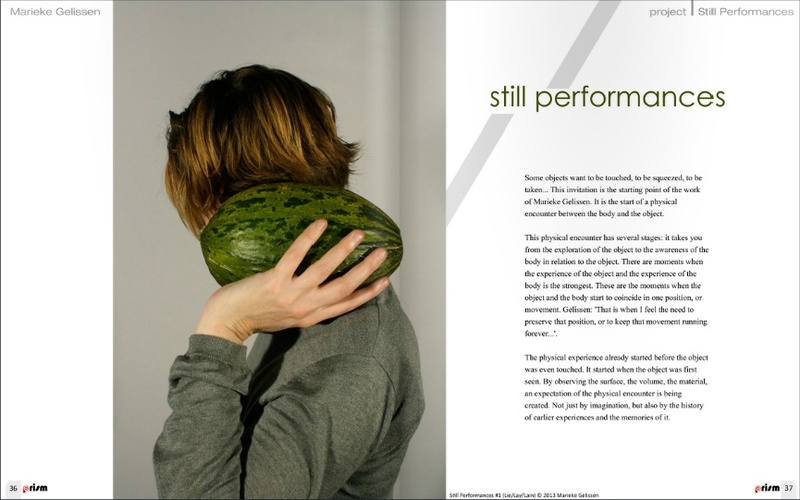 JULY 2013 // A selection of photographs was published in Prism Photography Magazine (#12, July 2013) as a series: Still Performances. 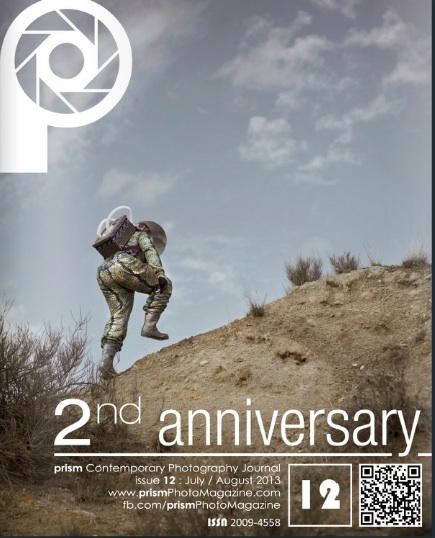 View the full magazine online: Prism Photo Magazine #12. 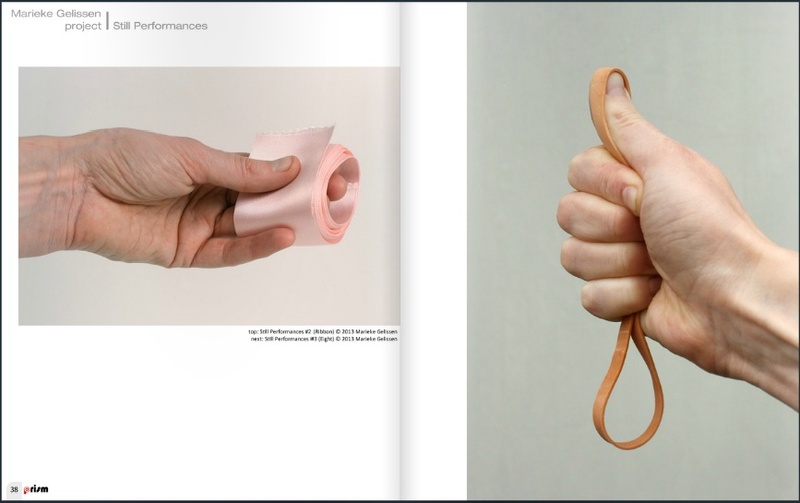 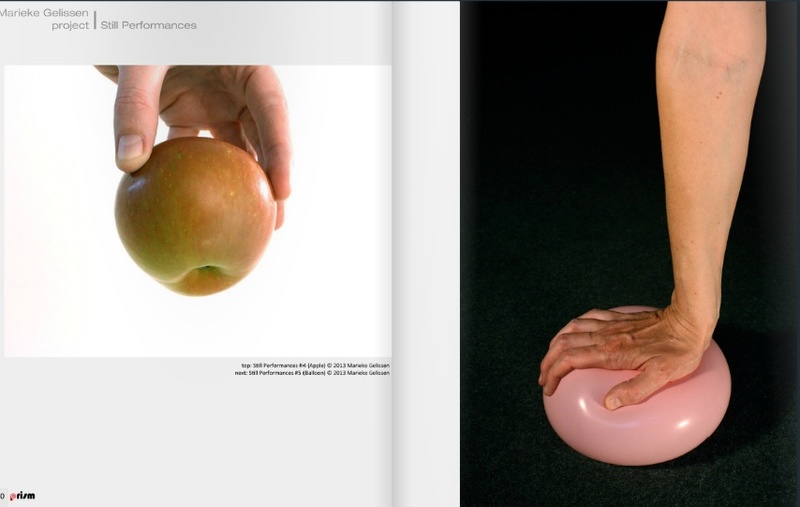 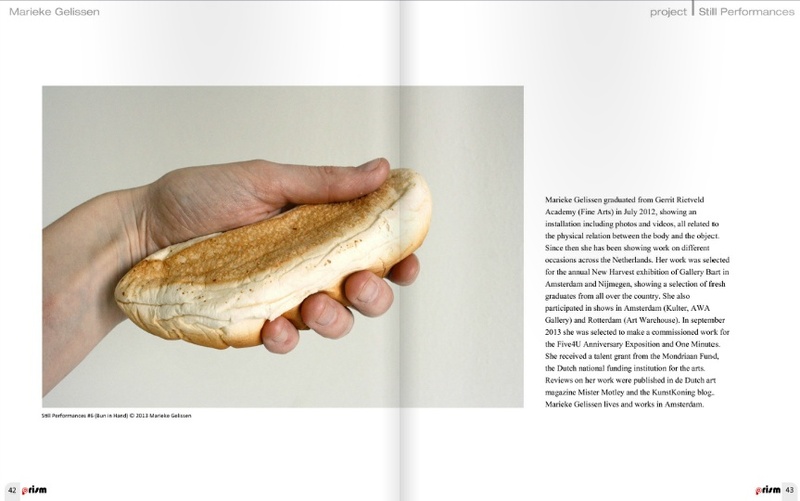 This 2nd anniversary issue includes the work of Isabelle Wenzel, Karena Hutton, Marieke Gelissen, Alex Rose, Nathalie Daoust, James Smith, Marlous van der Sloot and Pascal Fellonneau.